Prove your worth to the warlords and save Etheria from the evil Lord Bane. 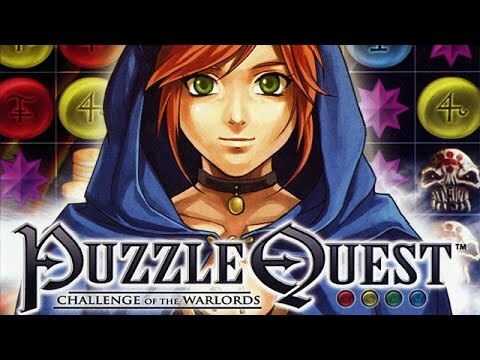 Puzzle Quest delivers classic puzzle-game action backed with an epic story of good versus evil. Challenge your skills in single-player campaign mode or battle your friends via multiplayer mode. Prove your worth to the Warlords and save the land of Etheria from the evil Lord Bane. Experience a puzzle game like nothing you have played before. Are you up for the challenge?